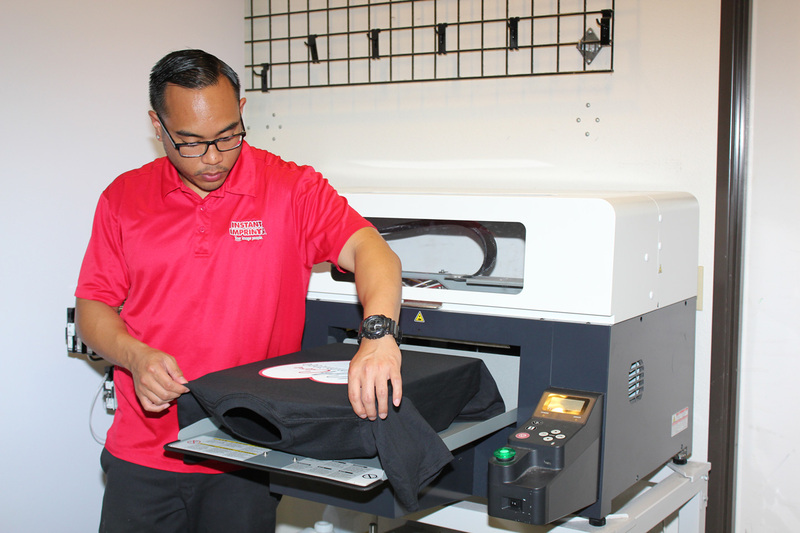 Custom t-shirts are one of the most tried-and-true forms of advertising out there—they let customers and employees alike show their support while on the go. 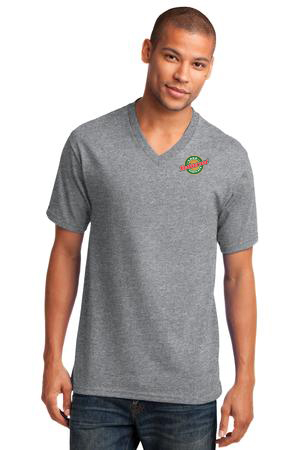 Visiting Instant Imprints® in Vancouver can be your first step toward a globalized brand image with a top-quality custom tee that is sure to turn heads. Wherever you go, you’ll find custom tees from virtually every major brand out there. That’s because custom t-shirts are comfortable, affordable and popular to wear. 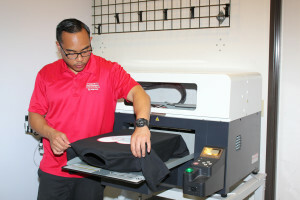 By combining professional quality production processes such as screen printing and embroidery with the personalized attention to detail that your local Image Experts bring, Instant Imprints’ T-Shirt Printing Service in Vancouver brings you BC’s best custom apparel at a competitive price. Right here in West Vancouver, you have a team of Image Experts who are happy to help you take your project to the next level. With a wide variety of custom design options available including many choices of style and fabric, you can get the custom tee that fits your brand and your customers. Stand out in your own unique way by crafting the best custom tees around, all under one roof on West Broadway Street. With no order minimums, you can choose to personalize individual garments or create a uniform design for the masses to connect with. Across BC or around the world, your customized tee will make an impact where it’s worn. When your shirt is sported by traveling customers or employees, your brand will forego its boundaries as it travels the globe. There are various ways to make the most of your custom t-shirts: you can provide them for giveaways to entice new customers or put them up for sale so that your fans can show their support. When your employees proudly display your custom tees, they’re taking their stand as a part of a business family and a representative of your brand values. 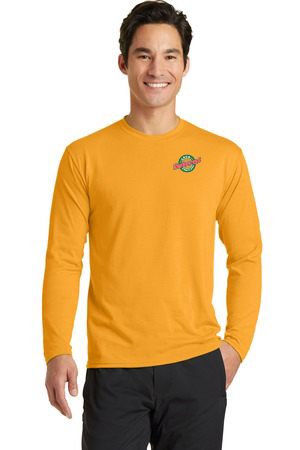 Personalized t-shirts also help your employees be more approachable by customers, because they put them on a first name basis with each other. In addition, your shirts can be used to promote upcoming events or celebrate past events. Whatever the occasion is, there’s a custom tee design that’s right for your brand! 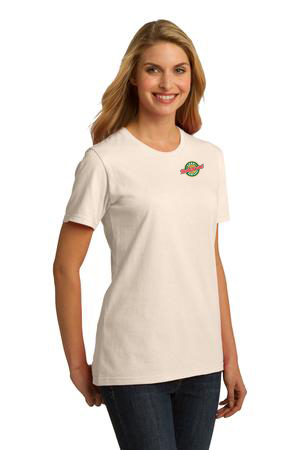 Custom t-shirts also have a durability that can’t be beat, particularly if they’re custom embroidered polo shirts. Not only are these types of promotional items durable, but they display a level of class and elegance that will certainly set you apart from your competitors. Your brand will be promoted for the lifetime of the shirt—this may mean multiple owners may get to represent your brand wherever they may go. 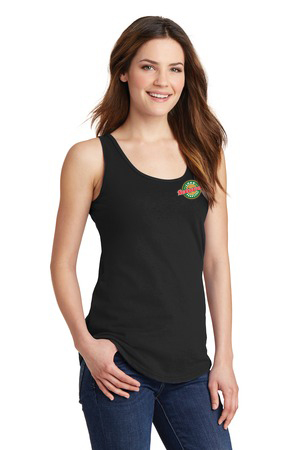 No matter what your customized apparel needs are, from custom tees and beyond, Instant Imprints here in Vancouver is dedicated to serving you the best promotional products on the market. We specialize in high-quality screen printing solutions that deliver exceptional quality with fast turnaround times. Our Image Experts are happy to support you whenever you need it, from initial planning to final production. Best of all, our production happens entirely in-house, right here in West Vancouver. Whether you’re looking to promote locally in or across the globe, we have the skills to make your promotional project a success. Stop by our showroom today, request a quote online or give us a call at (604) 558-0767 to take the first step toward a bigger, better and brighter brand!